All of our products are 100% tested through a certified third-party laboratory. The plants naturally take up the bioavailable minerals from the soil. Our products are designed to assist the production of amino acids within the human body, in order to properly address the symptoms of mineral deficiencies. 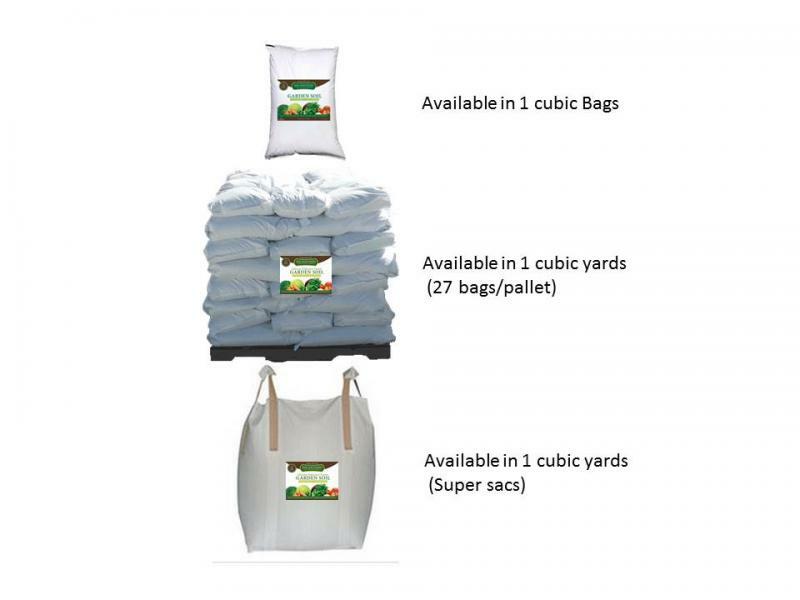 We only use reagent grade, bullion grade and food grade minerals for soil production. 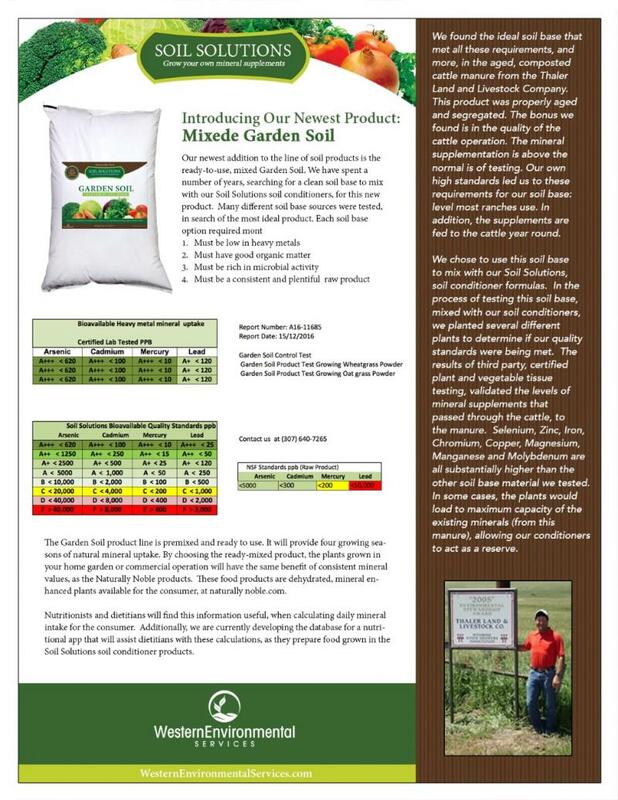 We never use fertilizer grade products or substandard products in any of our Soil Solutions formulas.